NKOK, Gabon, Sept 9 (Reuters) – Gabon launched on Friday what it billed as the biggest special economic zone (SEZ) in West and Central Africa, aiming to attract $1.1 billion a year in foreign investments via tax breaks. Firms that set up in the 1,126-hectare zone in the town of Nkok 27 km (17 miles) outside the capital Libreville will be exempt from taxes on profits for 10 years, after which they will pay a rate of 10 percent. Officials said the zone, a joint venture between the Gabonese state and Singapore-based commodities firm Olam International , will focus especially on timber processing activities. The sector is one of the industries on which President Ali Bongo Ondimba is counting to diversify Gabon’s largely oil-based economy. “The Nkok SEZ will be the biggest economic zone in West and Central Africa with, among other things, a processing capacity of one million cubic metres of wood a year,” Mines Minister Alexandre Barro Chambrier said at the launch, adding it would create 9,000 jobs. 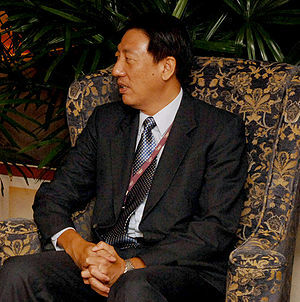 The goal of $1.1 billion of annual foreign investment in the zone is equivalent to a quarter of Gabon’s annual budget. Indian conglomerate Abhijeet said it alone planned to invest nearly $1.2 billion dollars in the next 36 months. Abhijeet Chairman Manoj Jayaswal told reporters it would spend $800 million to build an iron alloy plant with annual production of 300,000 tonnes, and $400 million on construction of a 300 megawatt power station. 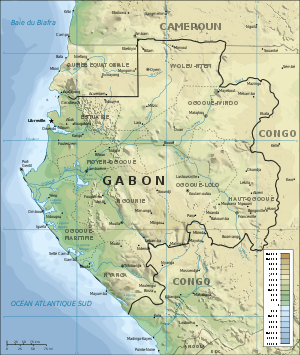 via Gabon launches tax-free zone to attract new investors | Agricultural Commodities | Reuters.